From tech darling to the brink in just four years. Ofo went through a billion dollars, left our streets littered with bikes and their staff without salaries. They are getting a much deserved exit. Bye Ofo! Driven by sheer stupidity and greed, we saw the kind of investment frenzy where investors were on a freefall. Like a spoilt brat, Ofo grew too big for its shoes at breakneck speed. Now, having spent a billion dollars almost foolishly in our opinion, Ofo is laying off staff without notice just to get by. Since the latter part of 2018, several reports of Singapore’s Ofo rising debts and immediate staff layoffs made headlines. The previously multi-billion bike-sharing firm left its headquarters in the city-state with almost no warning. 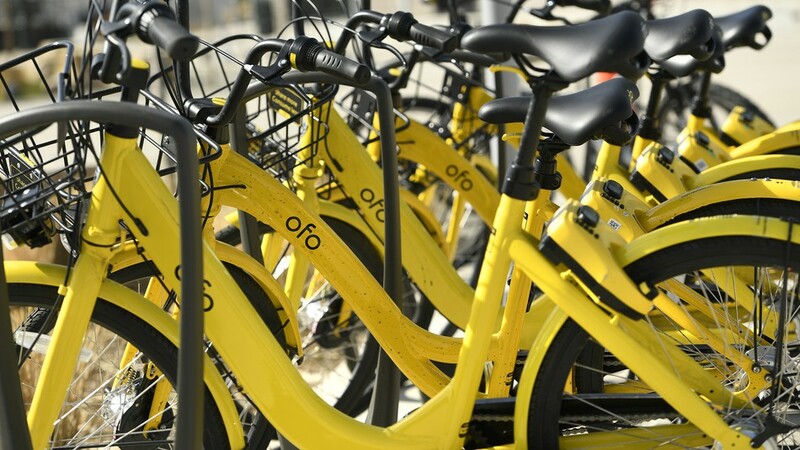 Recently, a few days waiting for the Lunar New Year celebration, Ofo made another drastic move of laying off its key Singapore operations personnel. For this week alone, about 10 Ofo workers were informed that their services are no longer needed by the company and their employment ends by January 31. 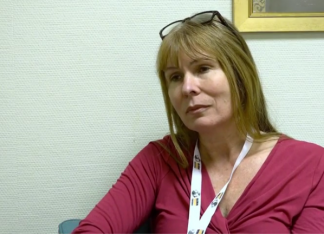 The notification was done in a rush and they would not be getting any severance pay or equivalent to one month’s salary as stipulated in their employment contracts. The worse about the situation was that they were not provided at least a month’s notice to look for jobs. No valid reason was cited to justify the lay-off. The Singaporean government has pressured Ofo regarding the imposed guidelines like indiscriminate bike parking and bills’ payments, fines, and refunds. The country’s Land Transport Authority has given an ultimatum for the bike-sharing company to submit all the requirements on or before February 13. Otherwise, Ofo’s license to operate in Singapore will be revoked. Also, the company has to pay the vendors over S$700,000 (US$519,000) for delivered logistics services. Ofo’s operations have expanded to different countries after its aggressive move beyond China. These went overseas such as Australia, Germany, Japan, United States, India, Israel, and South Korea. Singapore was probably the firm’s next failed attempt abroad. In China, Ofo, as a cash-strapped firm, struggles to provide the demands for returning deposit refunds. During the end of 2018, about 11.7 million of Ofo’s Chinese clients were claiming for refunds. The total amount was over RMB 1.16 billion (US$168 million). Initially, Ofo was a great success and part of the bike-sharing boom in recent years worldwide. In China, there were about six major bike-sharing companies competing at each other. In 2015, another Chinese bike-sharing start-up Mobike was introduced. It was valued at over US$1 billion and got an investment such as tech giant Tencent. When asked what went wrong? Dai Wei, Ofo founder, and chief executive, cited in an internal company meeting in Beijing in November 2018 that he has made ‘some wrong decisions’ in the past. These included the testing periods for the company, including some lawsuits by bike suppliers for nonpayment of bills.